The AGM was well attended with about a third of the members present. There was some interesting discussion about finances, volunteers and insurance. The following were elected to committee: Jon Hall (chairman), William Brewis (vice chairman), James Moore (treasurer), Tim Mason (secretary), Steve Male, Simon Adlard, Nick LeGras and Bob Sharman. Many thanks to the retiring committee members who have put so much effort into making the club the wonderful place it is. 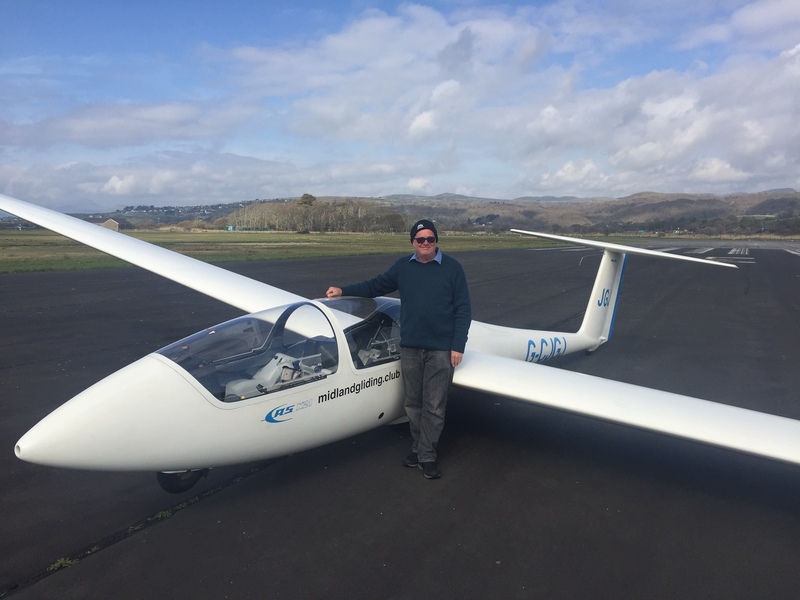 Congratulations to Steve Rudge who successfully completed his first solo aerotow in JGJ. We are hosting the British Junior Team Workshop at the club on Saturday afternoon and evening. 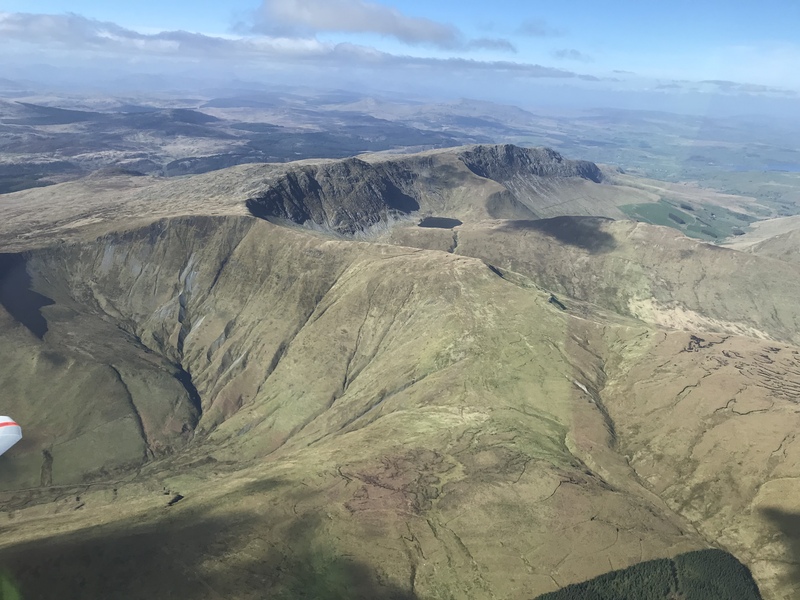 Still time to attend so if interested see details on the club website, www.midlandgliding.club/cross-country-workshops, and register. Andy Holmes has joined Guy Hartland in taking on responsibility for managing our winch and MT fleet. The winches are our only regular launch method and without them we lose money and credibility very quickly so this is an incredibly important job. They are being assisted by Nigel Holmes who is helping monitor the safety schedules. 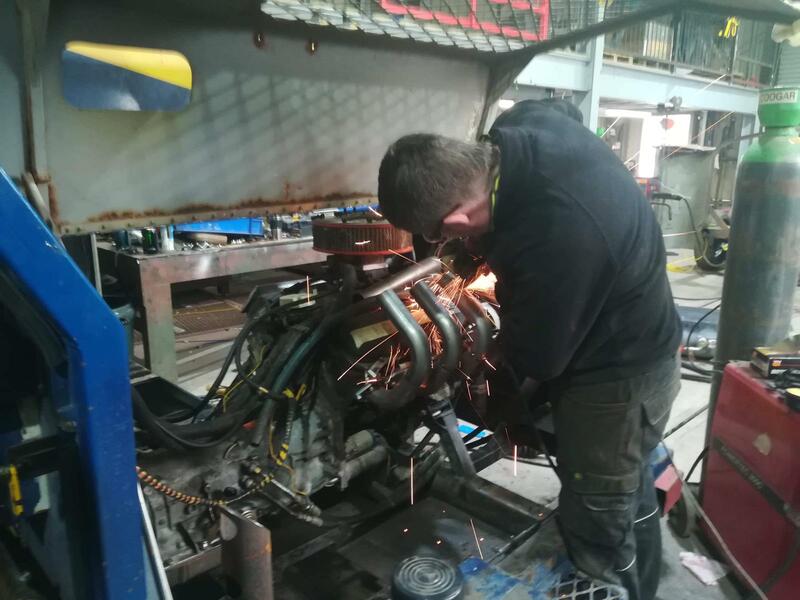 Guy and Andy are on the case and the Skylaunch main and both retrieve winches have been overhauled on site while the Knox winch is at Skylaunch having a major service and overhaul. All four winches will be in first class condition for the new season. Let’s keep them that way. 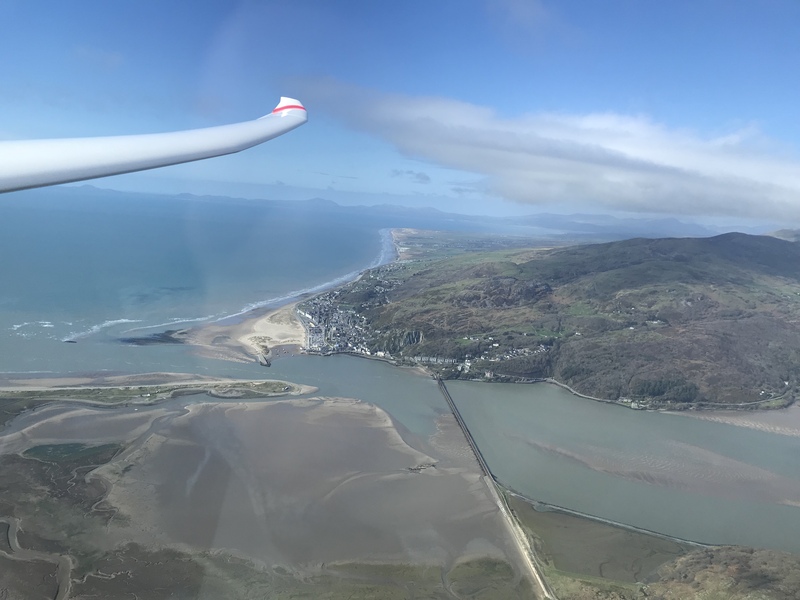 it looks like the soaring season has started with several 400k tasks being completed last weekend and posted on the BGA ladder. 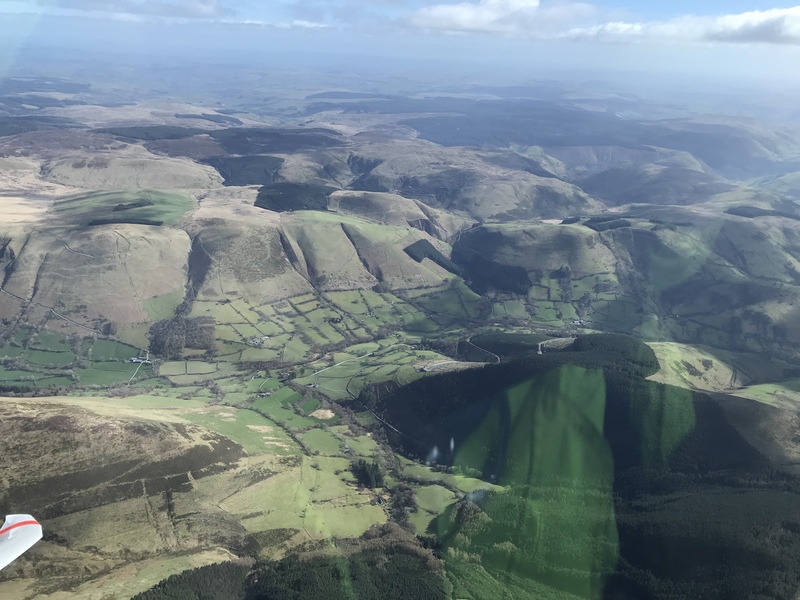 A plea to all cross country pilots to post your flights on the ladder no matter how small as it let’s the rest of the world know that the Mynd is a cross country site as well as ridge and wave flying. If you don’t know how ask one of the club ‘pundits’.